Sometimes, for whatever reason, the home you fell in love with and purchased for you and your family no longer fits your lifestyle needs. Perhaps you still love the location but the actual dwelling is far from the dream you want to live in. It could be that you’ve considered renovating but you can’t visualise how that would work within the context of your home. In that case, it may be time to consider the benefits of a knock down rebuild. 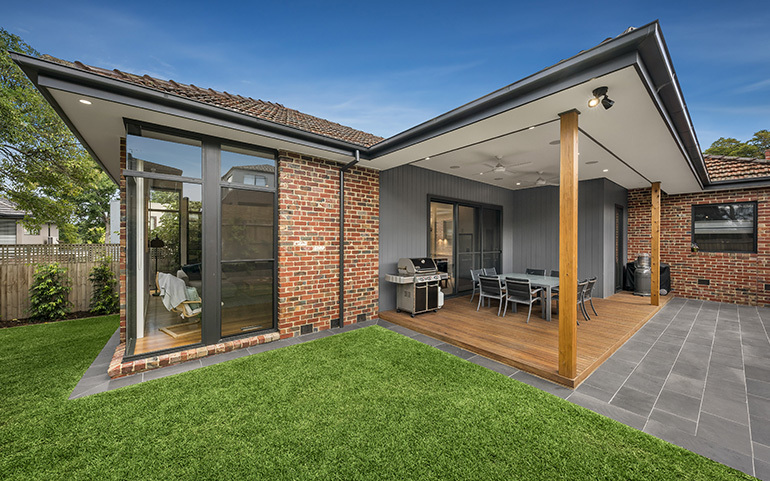 Warrington Homes has the expertise to work within the confines of high density living, deal with the logistics of demolishing the premises and building you a new home that not only reflects your style but also fits with the overall modern principle designs of your suburb. Michael will oversee all aspects of your project to ensure everything is completed to the highest standard and that all of your agreed design requirements are met. We can promise a design to suit your lifestyle, your plans for the future and your budget.